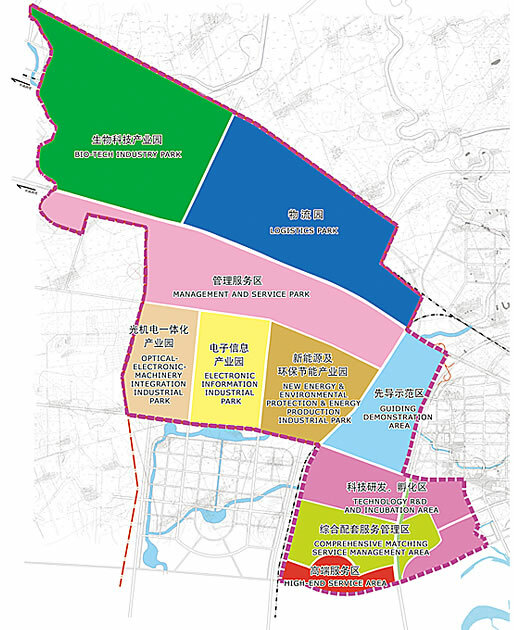 The planned area of STIT is 130 square kilometers, east to 4th ring road, south to the Songhua River, west to the boundary of Zhaodong County, north to Binzhou Railway. SITI is composed of science and technology innovation park and science and technology industry park, of which the innovation park covers 20 square kilometers, the planning area of industry is 110 square kilometers. According to international advanced standards, STIT is designed to be built as an international renowned technology innovation center, a domestic top-ranking research center and a national key demonstration center for High and New technology industrialization, it shall be the engine for optimizing and updating the structure of Heilongjiang industries, and the platform for promoting the core competitiveness of Harbin City. 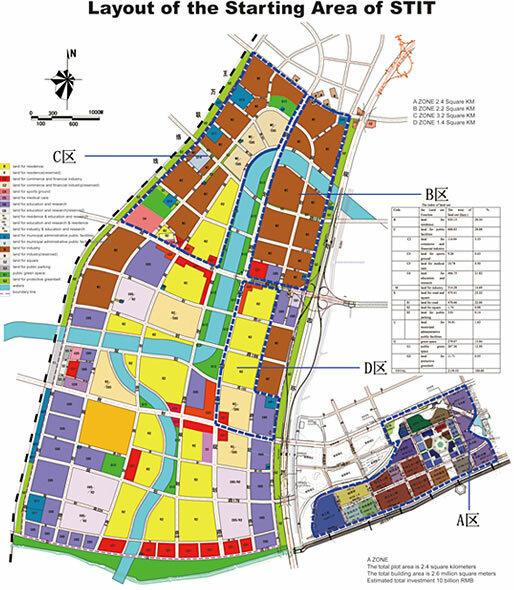 The construction of STIT is divided into 3 phases, in the short term from 2010 to 2012, 20 square kilometers will be completed, in the middle term form 2013 to 2020, the built-up area will cover 50 square kilometers, in the long term from 2021 to 2030, the entire construction of STIT will be totally completed.